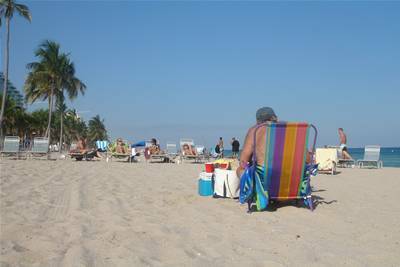 Chocolate Hostel and Crew House is a wonderful place for tourists, traveleres, and families. 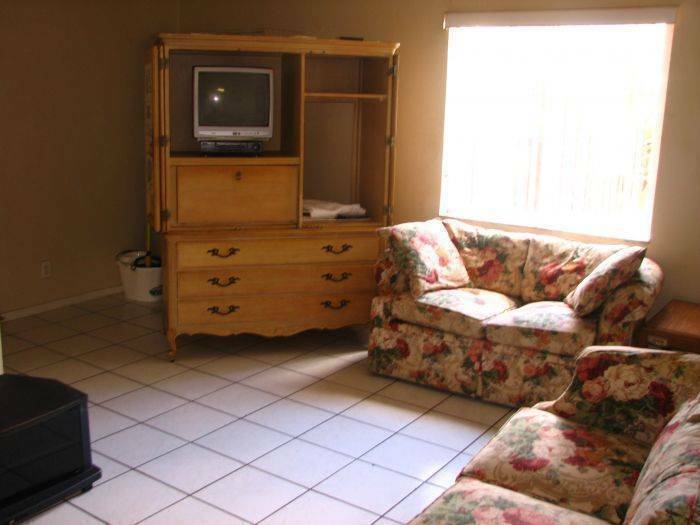 We provide superior large apartment style accomodations at affordable rates. 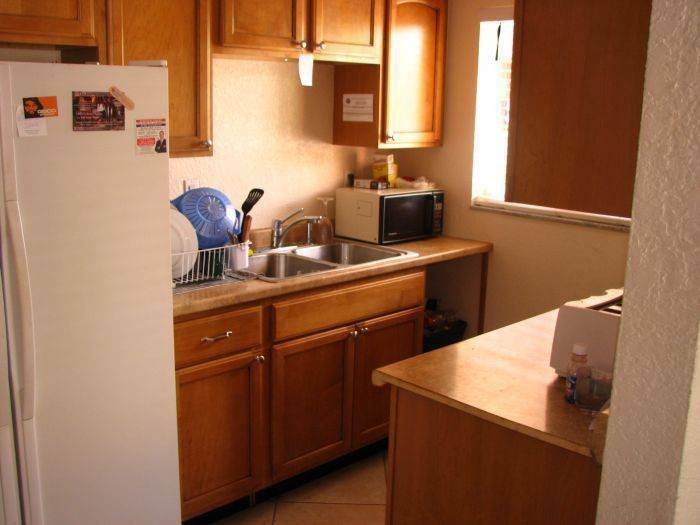 We also cater to the budget minded hostel traveler offering private apartment style dorm rooms. The Chocolate Hostel and Crew House boasts 13 large apartment style suite. 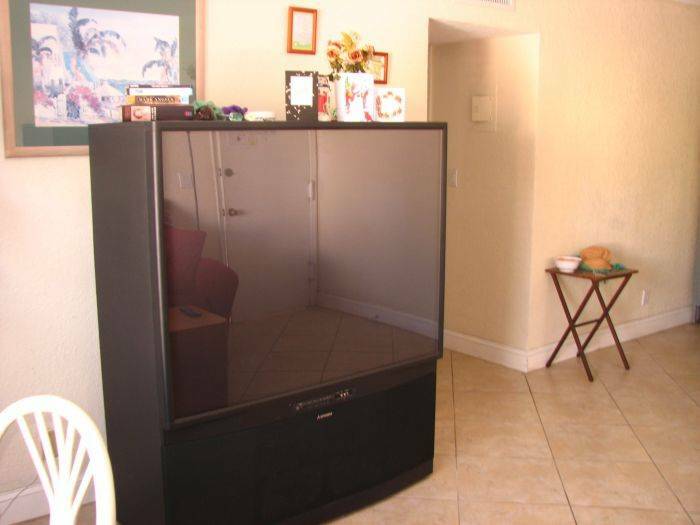 Each apartment is fully furnished with all the amenities of home. 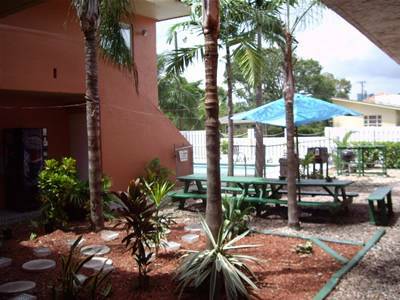 All of our apartments overlook the pool and the garden. Chocolate Hostel and Crew House boasts 13 large apartment style suites, Each apartment is fully furnished with all the amenities of home. All of our apartments overlook the pool and the garden and are equipped with: -Central AC -Cable TV -Full kitchen -Separate fully furnished living room -Hot water -Free High Speed wireless internet service and E-net ports -Free local phone calls -Pool and Garden View Maid service and 24 hour on site Manager are just two more amenities that make your stay at the Chocolate Hostel and Crew House as relaxing as possible. We are centrally located near the TriRail bus terminal to Miami/South Beach, Fort Lauderdale Beach, downtown Fort Lauderdale. Downtown offers over 75 restaurants, shopping, and nightlife. 50% deposit credit card. Balance upon arrival. Near intersection of US1 and 17th street , 1 block from the Bus stop behind the Sun Trust Bank and Dunkin Donuts. 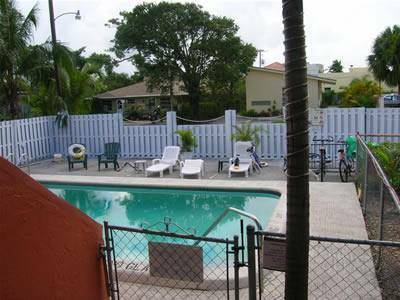 3 miles North of the Fort Lauderdale Airport(FLL) , 2 story terracotta building with courtyard Pool .. Look For The signs.